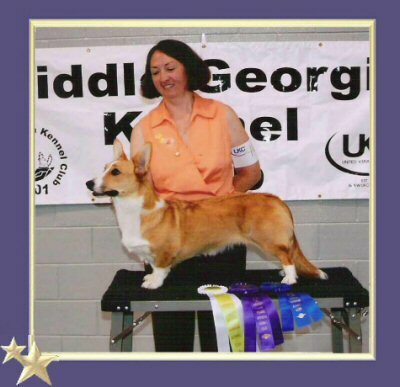 Candy and Leslie ended up with more group placements at the UKC shows in GA. I know they had a good time. Their next outing is the UKC Premier which I believe is their big national type show. Leslie said they won lots of loot.